We plan to prepare meal packets that will feed 125,000 people, using 1,425 volunteers (a new record number of volunteers for a Fun Fest event). In addition to needing your help to volunteer to pack the meals we need to raise the money pay for the meals. The meals cost only $0.29 each per meal. We need to raise almost $40,000 in order to make 125,000 meals. 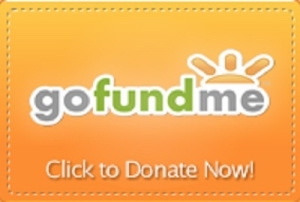 Visit our GoFundMe campaign by clicking the link below. A donation of any amount will help us reach this amazing goal. Please share this event with your friends and family. It will take many hours and a deep commitment to accomplish this goal together.